STORY – Something peculiar has happened to the heroine. Maybe she has amnesia, or was bit by a werewolf, or is institutionalized with no explanation. Whatever. Point is, something odd is happening to her and she doesn’t know why and she wants answers. Enter someone (usually a hot guy) that she doesn’t know. He claims to have answers, but for no reason she doesn’t trust him. WHY AUTHORS DO THIS – If the heroine trusts the stranger she’d get the answers she needs and the story would quickly come to a conclusion in under 100 pages. Can’t have that! But unless the heroine distrusts everyone, there must be a reason she doesn’t trust this particular guy. In other words, the heroine has to be motivated to distrust the stranger. Have the stranger do something suspicious that makes the heroine doubt what he says. Set up early on that the heroine was kidnapped by a handsome stranger as a child and therefore has trouble trusting good-looking young men. Have the heroine catch the stranger in a lie. … or anything else that makes the stranger seem dangerous or devious. STORY – The hero has a problem that could be solved if he just did X, but for no reason he doesn’t do that and instead gets into more trouble until finally, at the very end, he tries X and succeeds. Give the hero a damn good reason for not just doing X in the beginning, like X will hurt the woman he loves, or X is impossible because of his fear of snakes, or X can’t be done until he does Y. Make the hero incapable (mentally or emotionally) of realizing X will solve his problem. Don’t just have him dumbly ignore the solution; give us a reason he doesn’t see the solution. This isn’t rocket science. Characters must have reasons (aka motivation) behind their actions. So why do so many characters lack this? Perhaps the answer is that writers don’t realize their characters’ motivations are unclear. We’ve all been warned not to use too much exposition and not to over-explain the story. Readers are smart! Don’t tell them everything! And this is good advice, but not if it leads to completely hiding your heroine’s motivations. The other explanation could be that the writers think their hero is reacting the way most people would and therefore his motivations don’t need to be spelled out. 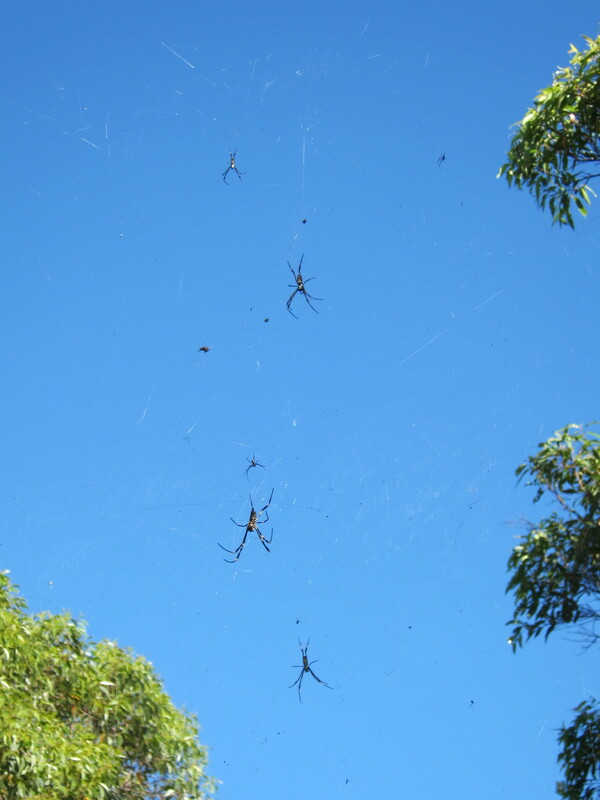 For example, a writer who is scared of spiders may assume everyone would freak out at the sight of a huge, harry huntsman spider. But have you ever been to Australia? Big arachnids are everywhere and the locals are used to them and not afraid. So a reader from Australia would certainly wonder why a fearless hero is suddenly freaking out over a harmless spider. Don’t make the mistake of assuming everyone has the same perspective as you or your character. Beta readers will help with both of these things: unclear motivation and assumed motivation. It’s best to get a few beta readers with different perspectives. Or if you’re still developing the story and are not sure if your character’s actions make sense, describe the scene to a few people, tell them to put themselves in the hero’s shoes, and ask what they would do and why. Their answers should point out if your character is ignoring an obvious solution and give you a sense of what would motivate a real person in that situation. Finally, don’t confuse “motivation” with the hero’s “goal.” A goal is what the hero wants; motivation is why he wants it. If you’re mixing up the two you’ll find yourself saying things like, “The hero foolishly risked his life because he has to save the princess.” Instead of, “The hero foolishly risked his life because he loves the princess so much he’d rather die than live without her.” In other words, motivation is not plot points, it is emotions. And with the myriad of emotions available to us human beings, it shouldn’t be a problem to find one or two that motivate your hero to do even the craziest of things! Next Up from Heather… I reveal the secret to how I’m keeping my new year’s resolution to be more productive. I think part of the problem with some of these motivation issues is actually a weak plot. If the plot of your story can be solved with a little common sense or clear thinking, perhaps the issue isn’t with the characters. Like you, I can’t count how many stories I’ve read with this issue. Great post! I totally agree, Patrick! And you’ve given me an idea for another post. 🙂 Thanks for your comment! I think all our characters act weird at some point. We just get too close to them and think that the motivations for their actions are obvious when they’re not. It’s a tricky thing to spot. Glad you found the post helpful and thanks for stopping by! I copied that way early in the post, but I like the motivation discussion. Stories are driven by personalities and motivations.